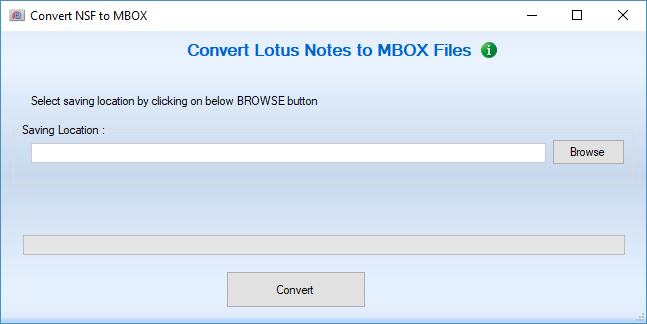 How to Convert NSF to MBOX file? 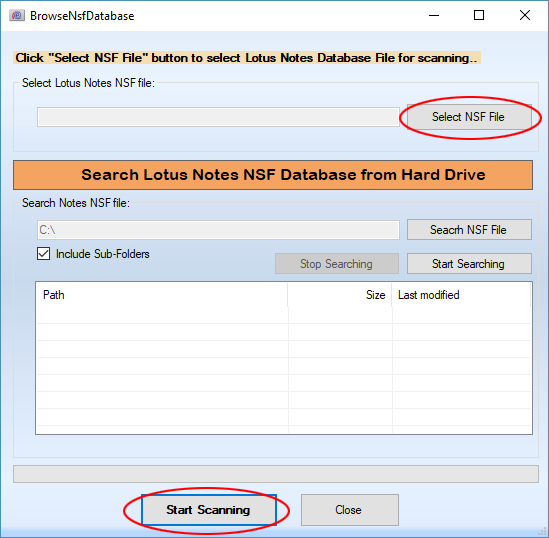 eSoftTools Lotus Notes Database Converter software helps to convert NSF to MBOX file with attachments and also export nsf contacts to vcf and nsf calendar to ics file format. Confirmation Message: When NSF to MBOX file conversion is completed, then software show you confirmation message like below.